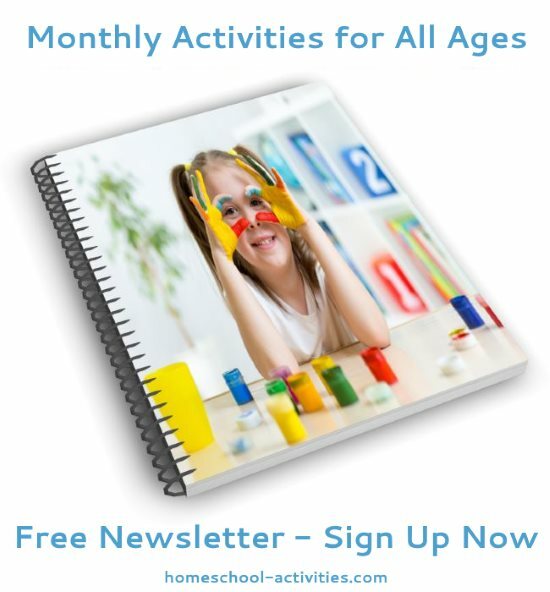 Our kids art activities and ideas are a fantastic way for your children to learn how to draw. Then they'll love joining in our art activities. 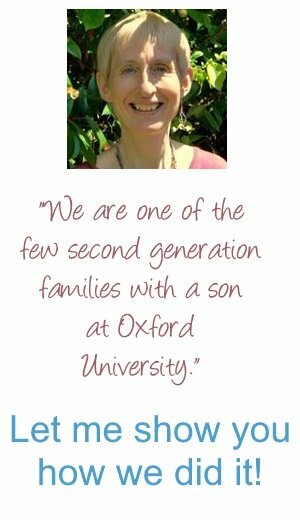 That's because we've been homeschooling art activities and crafts ever since my kids William and Catherine were old enough to dip their toes in paint! 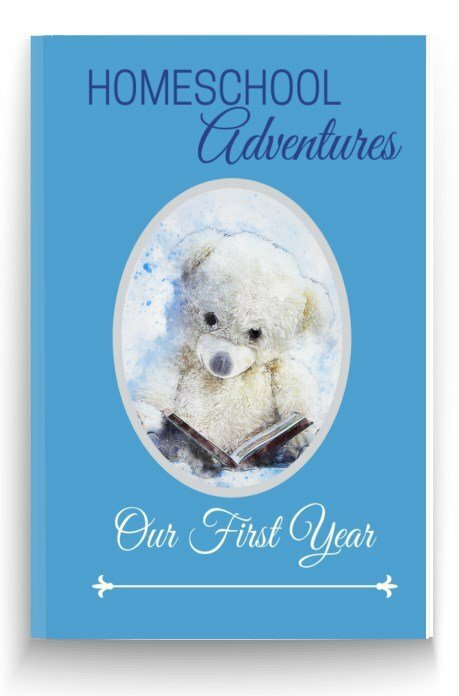 We've got lots of kids art activities and ideas to choose from to suit all ages. 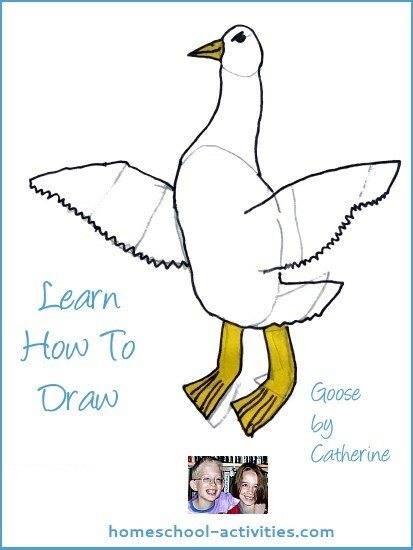 See how learning how to draw animals can help your child enjoy one of our favorite art activities. 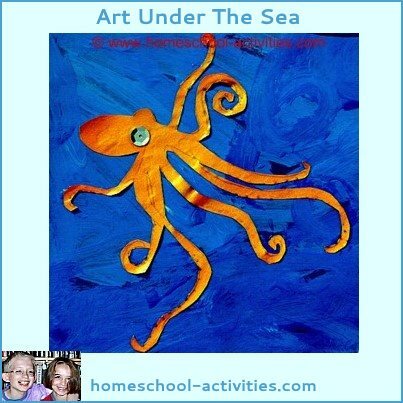 Join us under the sea with our ocean creatures arts and crafts project. 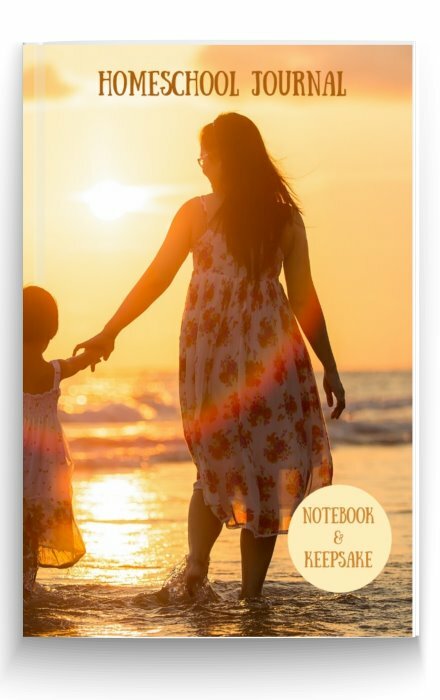 You'll paint a homeschool sea scene with fingerprint wave crests complete with your own sea shells. 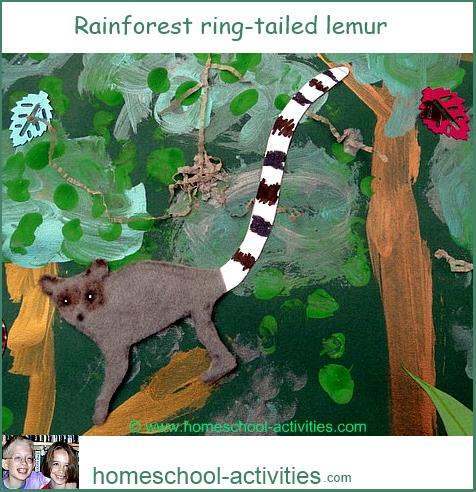 Rainforest For Kids Activities. 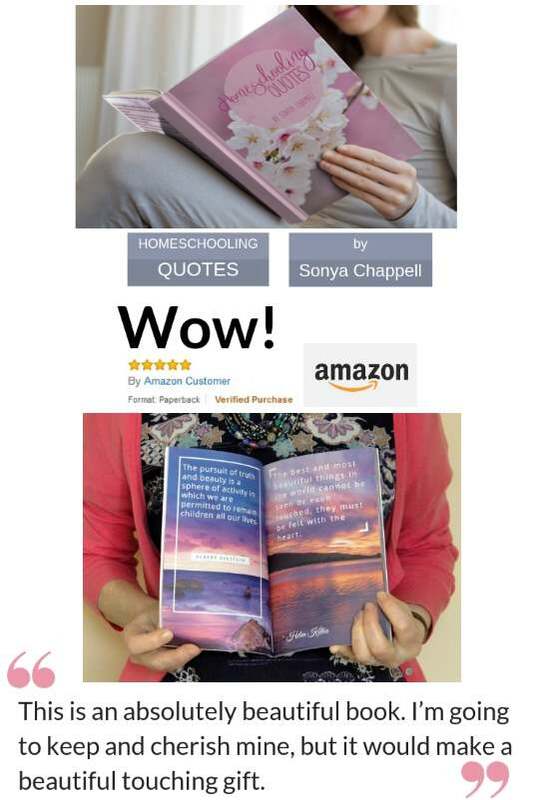 Come and join us down in the rainforest for all sorts of homeschooling fun. 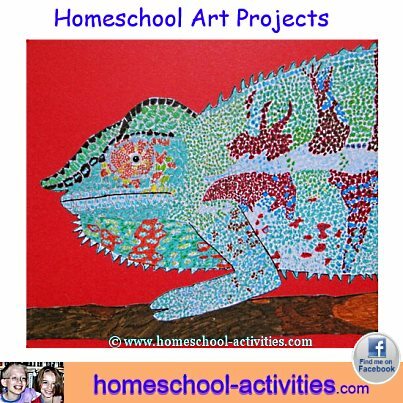 This art and easy crafts activity starts with making a homeschool rainforest scene, including the largest spider in the world. We'll show you how to use wool to make dangling liana vines and construct a homeschool pitcher plant - guaranteed to be a hit with your kids if they share William's deathly delight in carnivorous plants. Preschool Art Activities: Hand Art. What better way to begin than by using your hand to create the shapes to make everything from rabbits to snails? 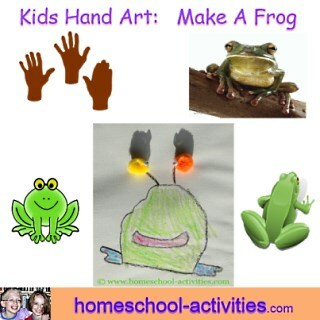 We show you the tricks to turn homeschooling hand art into fun creations using easy crafts skills like adding googly eyes to aliens. 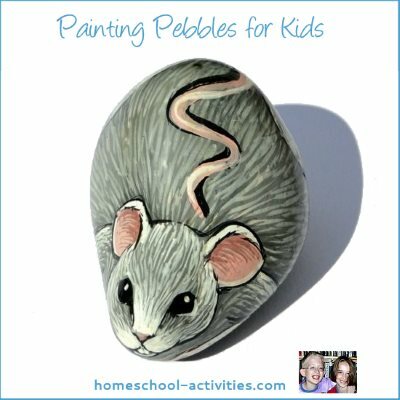 Come and enjoy pebble painting. See if you can spot a dinosaur's eye in a stone! 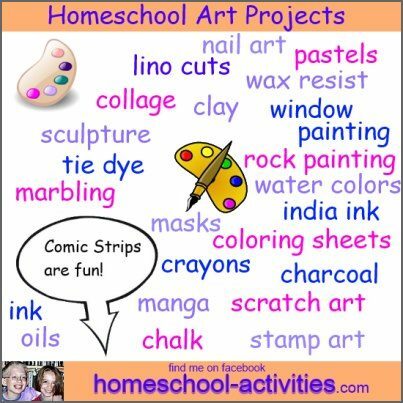 Preschool is an ideal age to try out the easy and fun artistic effects you can create with homeschool marbling. Marbling inks make delicate patterns on anything from polystyrene cups to paper, but probably one of the most beautiful ways to enjoy them is by marbling eggs. 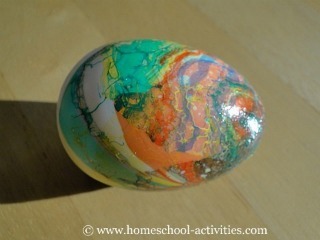 We show you how in our homeschooling Easter Crafts For Kids. 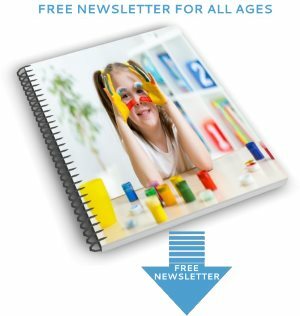 Art Activities For Young Children. 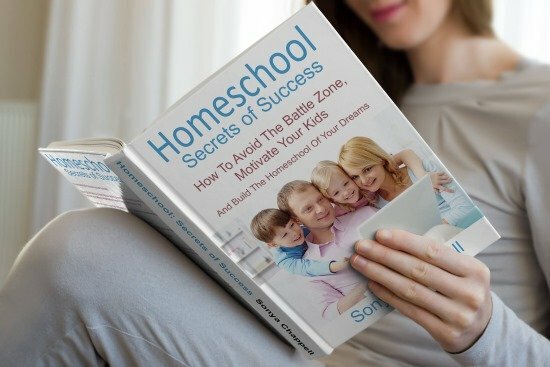 Homeschooling ideas to get your kids started and see how much fun you can have. Come and try painting with straws, make a homeschool mirror print and watch your volcano explode. 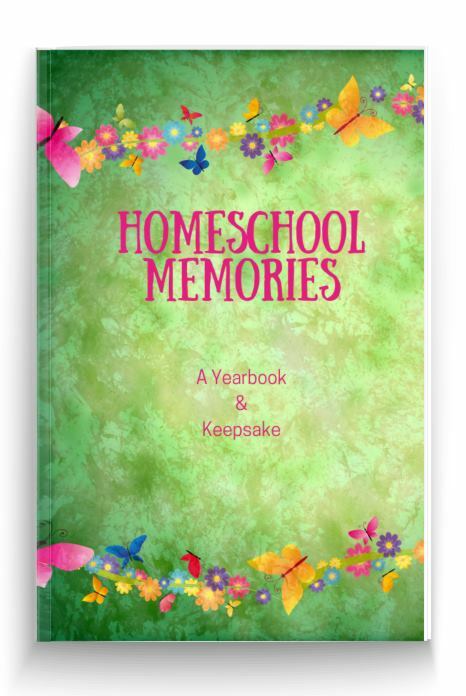 We'll show you more easy activities like homeschooling wax painting and tree bark rubbing. 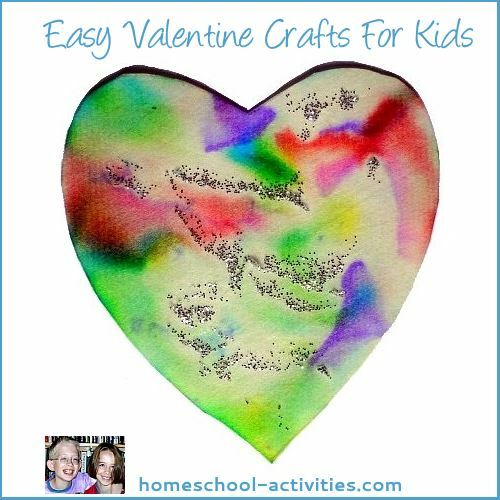 If you're looking for more fun art activities which you can adapt for young kids up to High School age, try the magic of chromatography to make homeschooling butterflies, flowers and hearts in our homeschool Valentine Crafts For Kids. Come and make a wall sized wolf hunt with our free wolf coloring pages. You'll find 8 wolves to color along with a bison to hunt! 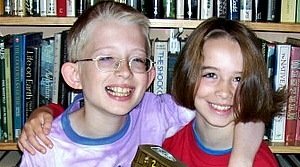 Homeschool Art Projects. 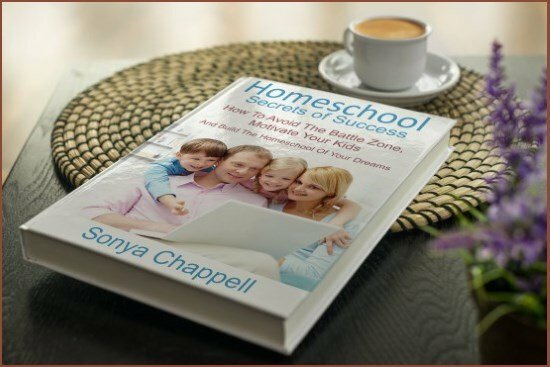 Lots of easy and fun ideas for homeschooling kids art activities for all ages, with suggestions for How To Draw books, cartoons, modeling clay and window art. How To Draw A Dragon. 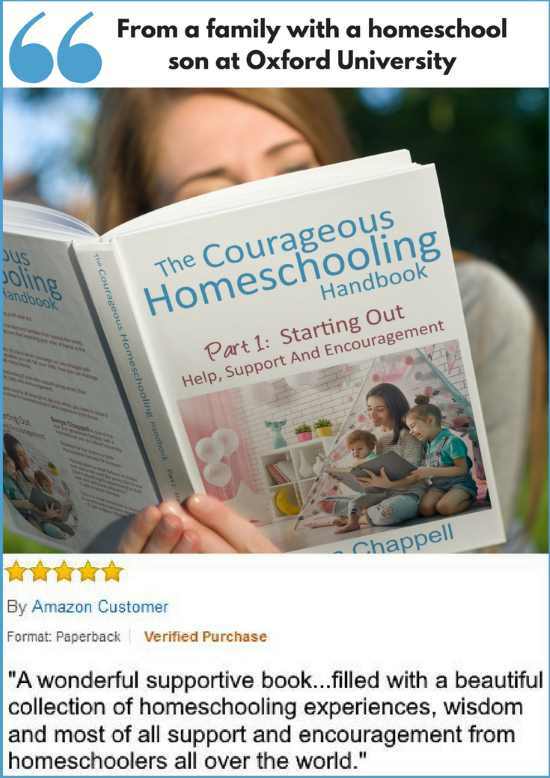 If you've got kids age 7 plus it's nice to get some hands-on help with techniques. 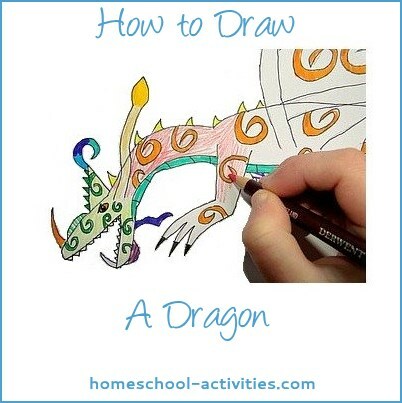 Here Catherine takes you through the steps one-by-one to show you how to draw a homeschool dragon. She's also got some free dragon coloring sheets. 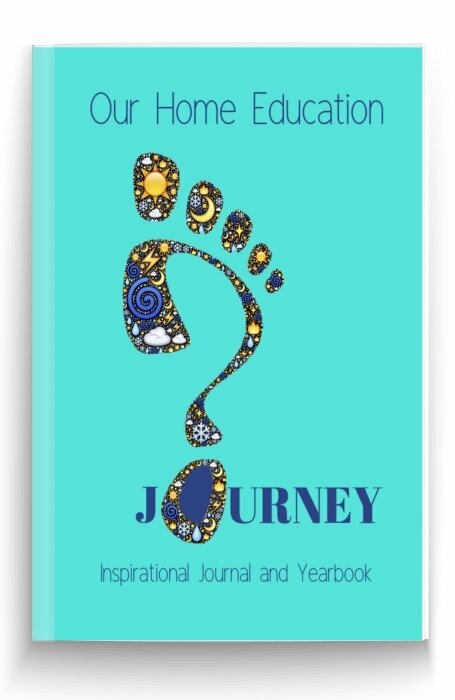 Do YOU Have A Craft Activity To Share? 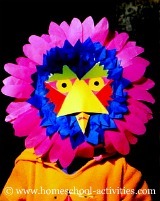 Share your easy crafts for kids and upload a photo. 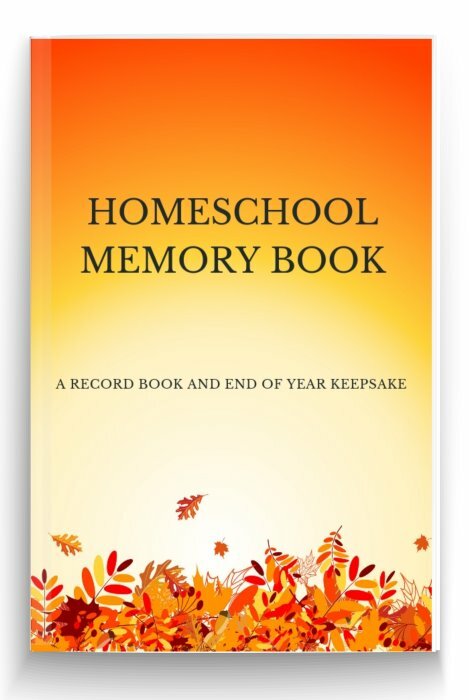 Finally, join us on one of the most extraordinary homeschool kids art activities on Earth charting the history of Life. 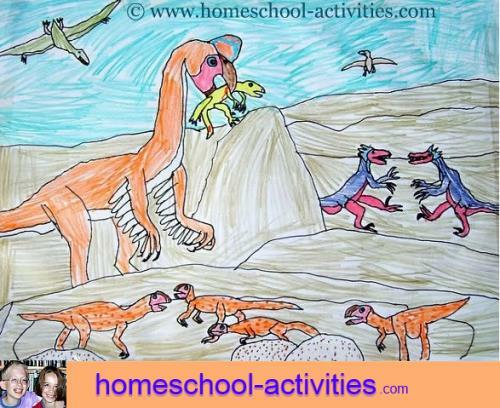 If your kids love dinosaurs and are aged anywhere from seven on up through High School, Dinosaurs For Kids is one of the most fabulous kids art activities you could hope for. 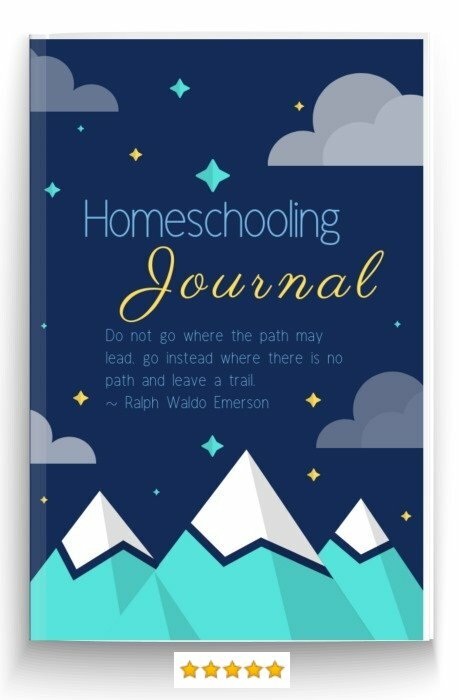 You'll combine drawing with crafts easy for kids to create a homeschooling gigantic lap book with maps downloaded from Wikipedia, real-life objects and even a homeschool dinosaur egg. To tempt you to join us have a look at this fantastic National Geographic timeline showing all the fabulous creatures you could draw. 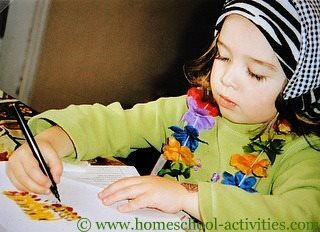 There are so many kids art activities to choose from you're bound to find something your child enjoys. Once you've started experimenting you'll find art adds an extra dimension to everything you do.